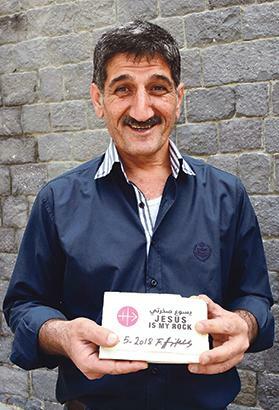 As the conflicts get quieter in parts of Syria and northern Iraq, persecuted Christians are returning to their home towns, where their houses were partially or completely destroyed. Aid to the Church in Need, which stood by the displaced when they fled and sought refuge in camps, now requires help more than ever as it helps the returning Christians to settle down. 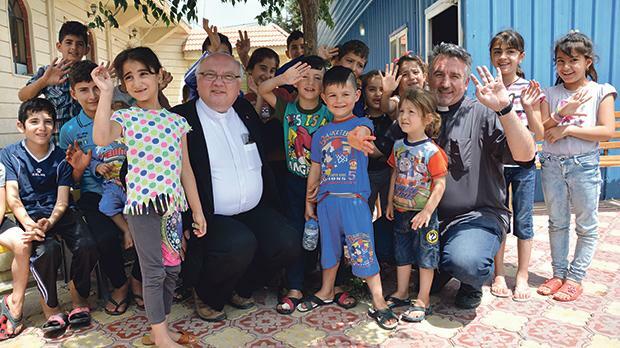 While the Islamic State crisis abates, Christians rebuild their homes, something that was quite unimaginable two years ago, Marc Fromager, ACN’s French director, told the Times of Malta. During a recent visit to Malta, Mr Fromager, who travels to the Middle East frequently and will be back in Iraq next week, gave a lecture on the situation in the Middle East and its devastating effect on ‘indigenous Christians’. 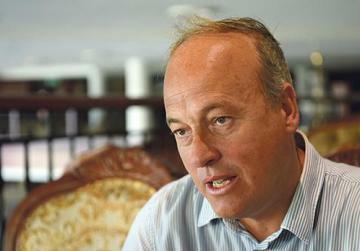 In a fast-changing environment, Christians are becoming increasingly the victims – often collateral victims – of different movements, which Mr Fromager identifies as the radicalisation of Islam and resulting homogenisation of the Middle East, a Saudi-Iranian struggle for regional hegemony, the insatiable demand for oil and gas, the arms race and, finally, Western interference and dependence on petroleum. 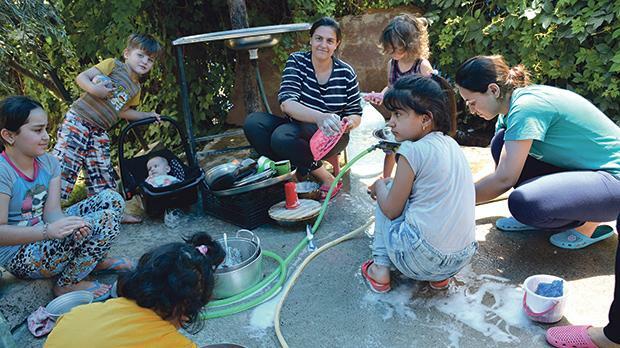 The Christians returning home to northern Iraq had lost everything when they fled. In August of 2014, IS gave them a choice: stay and convert to Islam, flee or be slaughtered: “They preferred losing everything but not their faith, so in a sense, they are martyrs, even if they weren’t killed,” Mr Fromager remarked. The ACN needs financial support to help such people. The need is urgent, since unless help is offered within the next few months, they will lose all hope and decide to leave the region completely, he warns. For more information on ACN, visit www.acnmalta.org, send a message to info@acnmalta.org or call on 2148 7818. 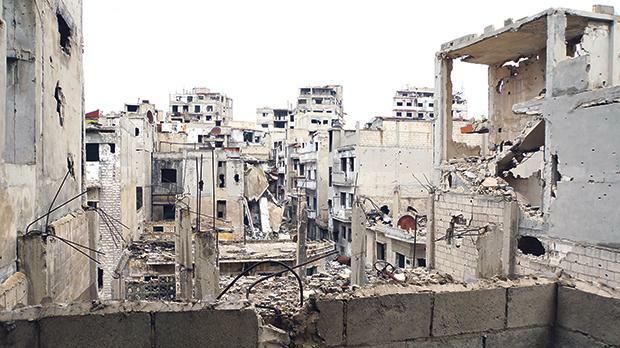 A war-destroyed neighbourhood in Homs. An Iraqi refugee family in the camp in Erbil, Iraq.